1. Proudly : فخر سے - غرور سے - گھمنڈ سے : (adverb) with pride; in a proud manner. 2. Big, Boastfully, Large, Vauntingly : شیخی سے - فخر سے - شان جتاتے ہوۓ : (adverb) in a boastful manner. 3. Boast, Feature, Sport : فخر سے دکھانا - بھرم کرانا : (verb) wear or display in an ostentatious or proud manner. 4. Puff : فخر سے پہول جانا : (verb) make proud or conceited. 5. Flash, Flaunt, Ostentate, Show Off, Swank : اکڑ دکھانا - شان دکھانا - فخر سے ظاہر کرنا : (verb) display proudly; act ostentatiously or pretentiously. Tor Tareeqa : Manner : how something is done or how it happens. "Mend your ways"
Qisim : Manner : a kind. "What manner of man are you ?" Gharoor, Takabur : Pride : a feeling of self-respect and personal worth. Fakhr : Pride : satisfaction with your (or another's) achievements. "He takes pride in his son's success"
Shiroun Ka Giroh : Pride : a group of lions. Fakhr Karna : Pride : be proud of. "He prides himself on making it into law school"
How this page explains Fakhr Se ? 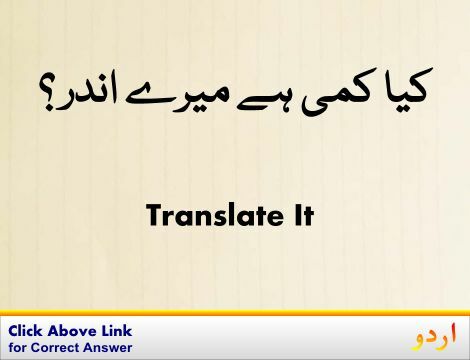 We help you understand the word Fakhr Se in English. 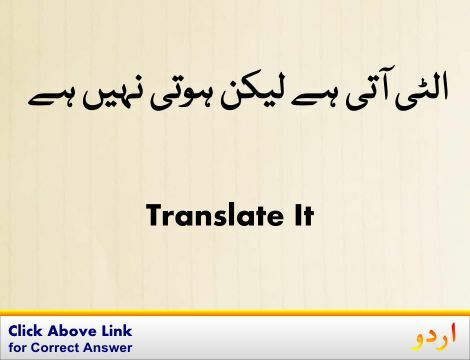 We not only provide English meaning of فخر سے but also give extensive definition in English language. 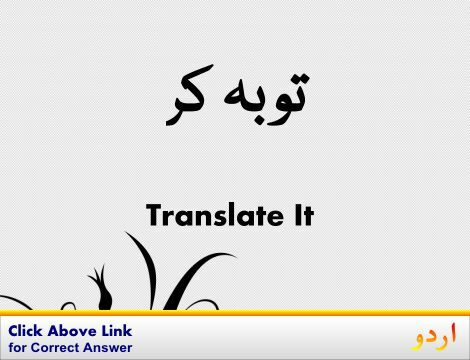 You can also find multiple synonyms or similar words along with Fakhr Se. You may also want to see Android app to get فخر سے, please install Wordinn Urdu Android app now.